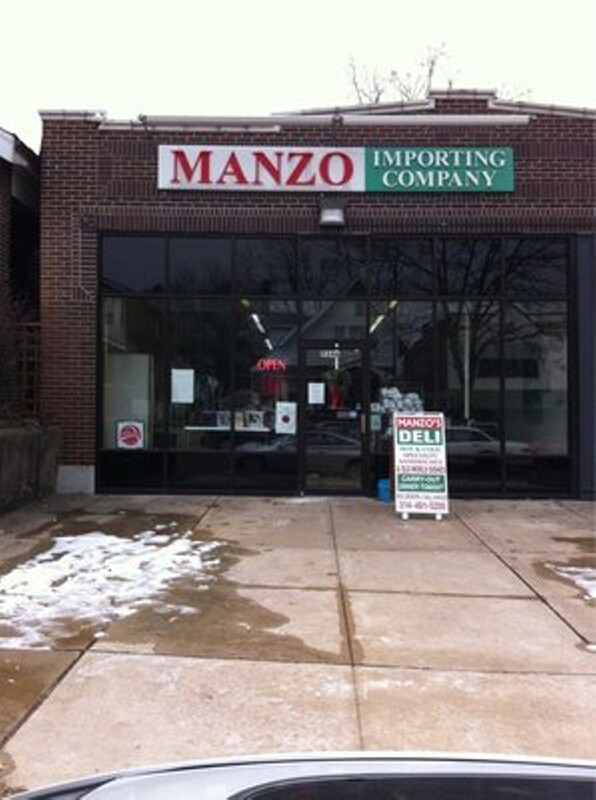 With a history dating back to 1955, the Manzo family has been stuffing St. Louis with sausage for generations. 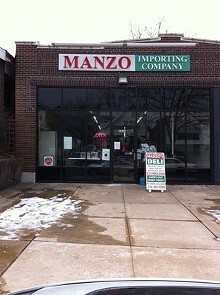 Manzo's serves deli sandwiches hot and cold, meats, imported cheeses and olives, and of course, sausage. Paul and Pete Manzo make and serve their sausage, or to put it in more accurate terms, St. Louis' own salsiccia. Open for lunch Tuesday through Saturday, this Soha meat market dishes up their own Italian sausage made in-house in a variety of savory and changing flavors, such as tomato and parmesan or pistachio. Diners can order the Manzo brothers' classic salsiccia parmigiana, a housemade grilled Italian sausage served on an eight-inch French bread roll topped with marinara and mozzarella, or get it "naked" with just meat and bread. Cold sandwiches include the "Manzo Special," fresh bread stuffed with a pile of salami cotto, Polish ham, roast beef and Provel dressed with lettuce, tomatoes, onions and mayo or mustard.